Mianningite: Mineral information, data and localities. Named after the county of its type locality, Mianning county, Sichuan province, China. 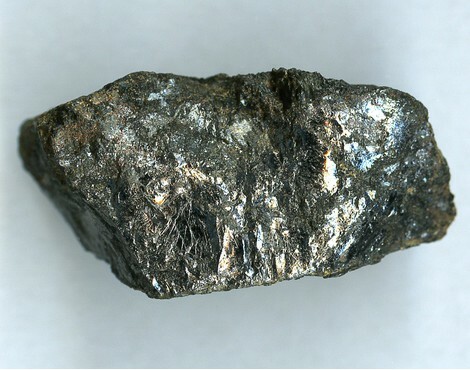 Mianningite can be considered as the analogue of mapiquiroite with the M0 site preferentially vacant. Initially ◻-dominant mineral of davidite group without special name was described from Kazakhstan (Ryzhov e.a., 1983). 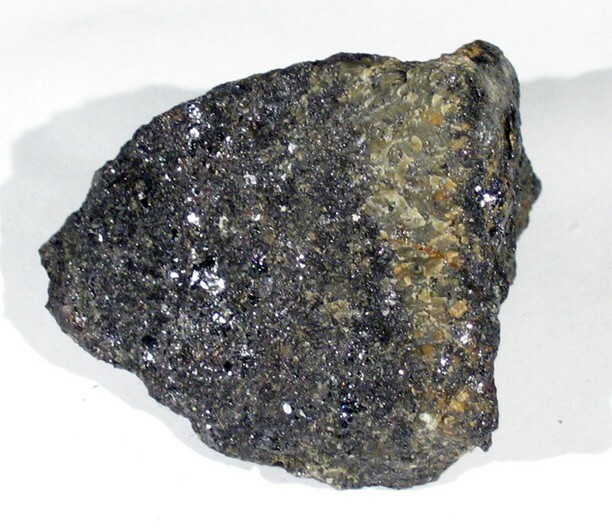 Then a poorly characterized mineral of the same composition from Romania named Romanite was published without approval (Dragila, 1990). 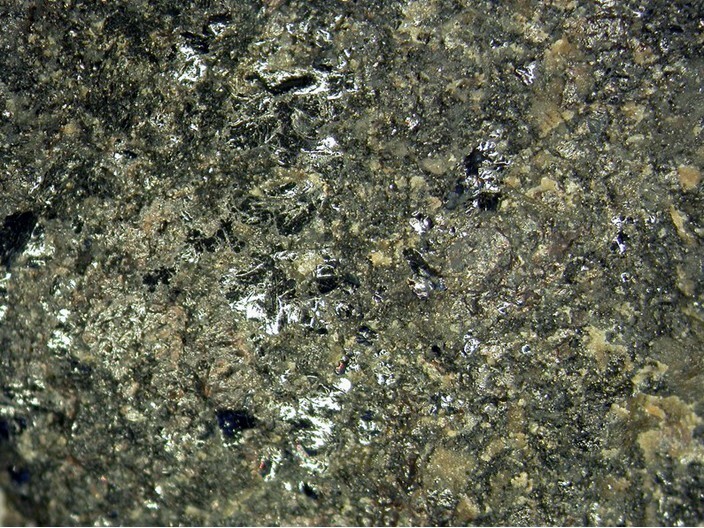 In fractures of lamprophyre veins and in the contact between lamprophyre and a later quartz–alkali feldspar syenite dyke with REE mineralization. Ryzhov B.I., Lyubomilova G.V., Viktorov V.V. (1983) The find of compositionaly unusual davidite in zone of layer oxidation Paleocenic sediments. Doklady Akademii Nauk SSSR: 269 (4): 924-928 (in Russian). Dragila M. (1990) Observatli mineralogice asupra unul nou mineral din grupa daviditului. Revista Minelor: 41 (8): 414-418 (in Italian). Ge X., Fan G., Li G., Shen G., Chen Z., Ai Y. (2017): Mianningite, (□,Pb,Ce,Na)(U4+,Mn,U6+)Fe3+2(Ti,Fe3+)18O38, a new member of the crichtonite group from Maoniuping REE deposit, Mianning county, northwest Sichuan, China. European Journal of Mineralogy: 29: 331-338.